For more than twenty years, Radine Trees Nehring's magazine features, essays, newspaper articles, and radio broadcasts have shared colorful stories about the people, places, events, and natural world near her Arkansas home. In 2002, Radine's first mystery novel, A VALLEY TO DIE FOR, was published and, in 2003 became a Macavity Award Nominee. 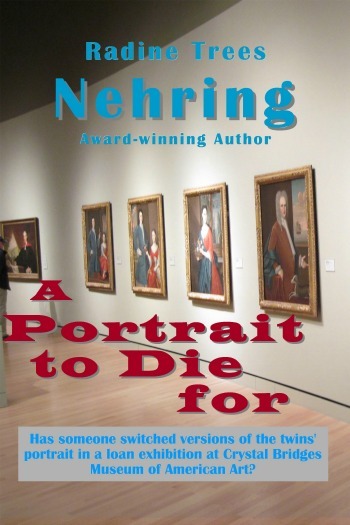 Since that time she has continued to earn writing awards as she enthralls her original fans and attracts new ones with her signature blend of down-home Arkansas sightseeing and cozy amateur sleuthing by active retirees Henry King and Carrie McCrite King.